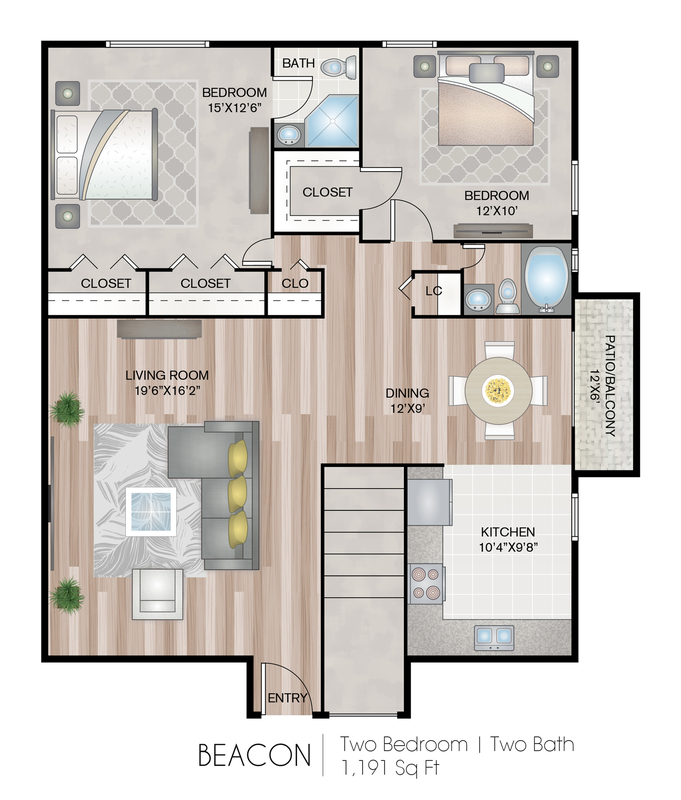 The Beacon is a spacious two bedroom, two bath unit type with a stand up shower in the master bath and wall-to-wall closets in the master bedroom. Valid From : Apr 16, 2019 Incredible Blowout Rates!! We just dropped rates $75 per month for a limited time only! Hurry now before special ends and rates go back up! *Pricing and availability are subject to change. Security deposit can increase up to one month's rent depending on credit. 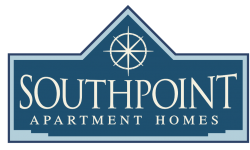 ** SQFT listed is an approximate value for each unit. We charge a $500 fee for each pet. We also charge $60 for pet rent for each pet monthly.